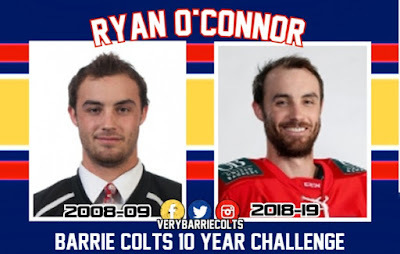 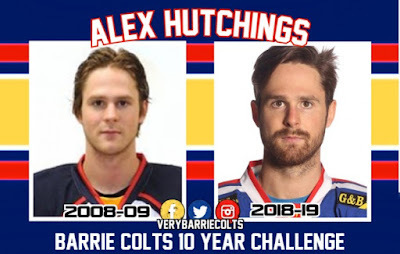 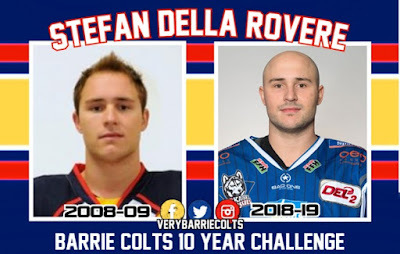 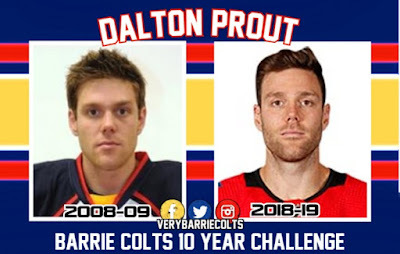 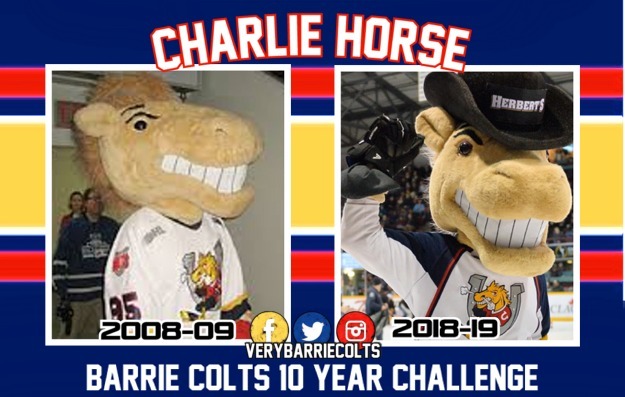 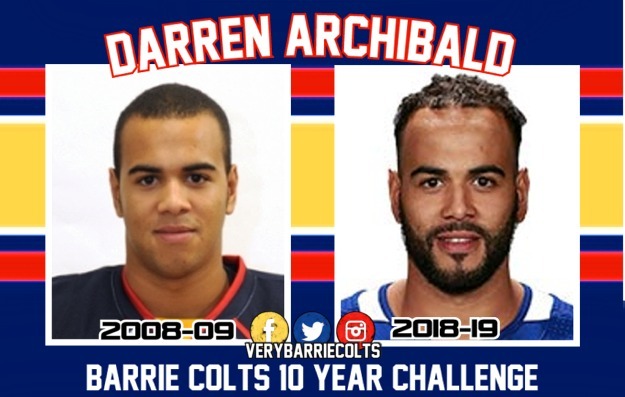 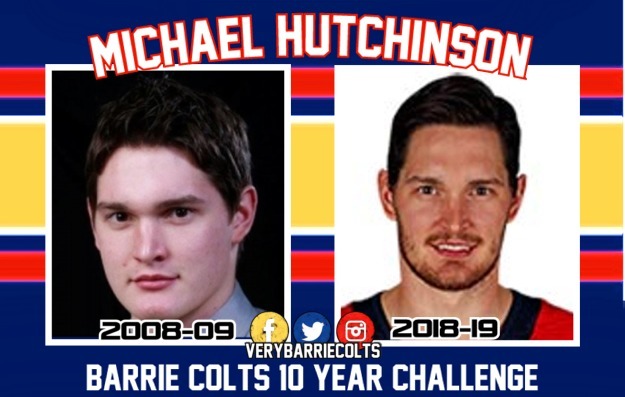 2008-09 Barrie Colts 10 Year Picture Challenge. #OHL - Very Barrie Colts | A website covering the Barrie Colts of the OHL. 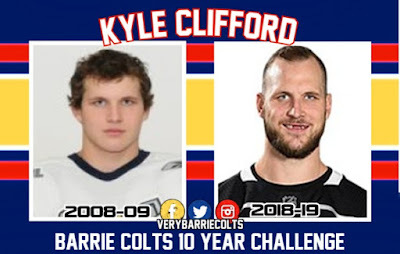 You are probably aware of the 10-year challenge on social media. 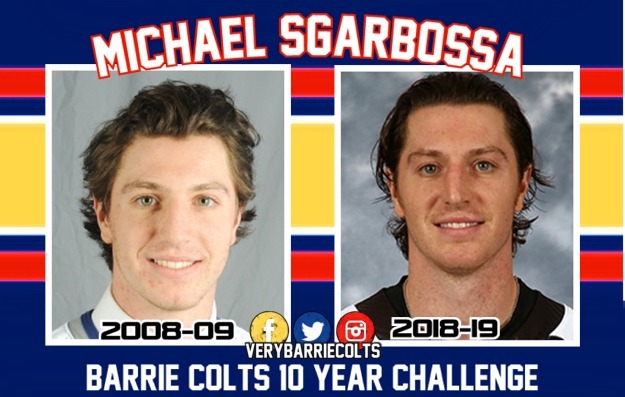 If you haven't, it is basically people posting an image of themselves 10 years ago next to their most recent picture. We thought it might be fun to do a post with this same theme. 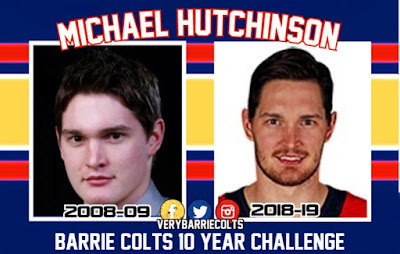 So, we took pictures of Barrie Colts players from the 2008-09 season and put them next to their current team headshots for 2018-19.